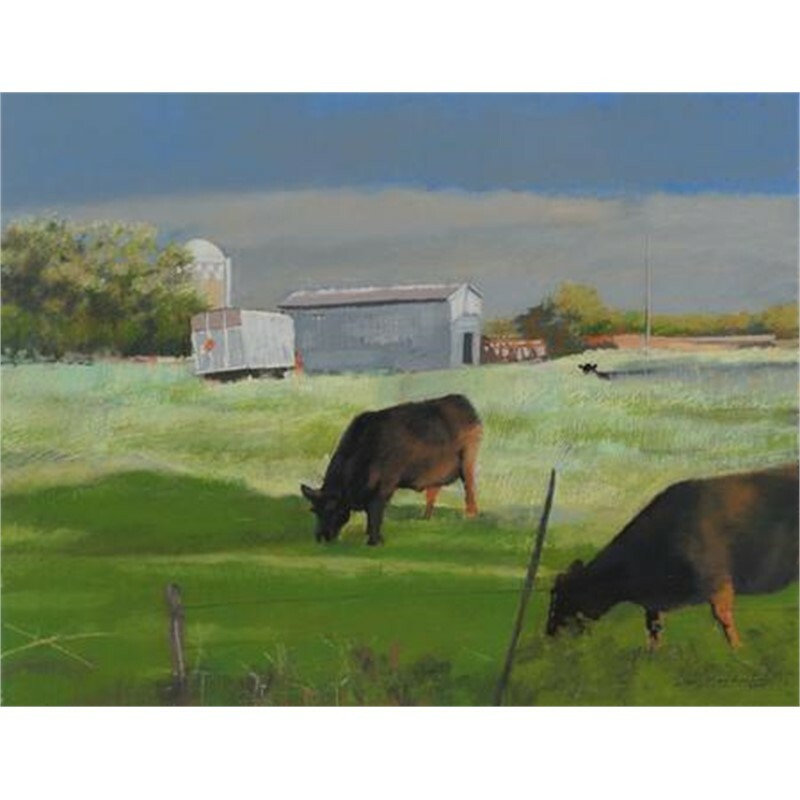 Tom Maakestad works and lives in Marine on St. Croix, MN where he has maintained a studio for the past 16 years. The Minneapolis area has been home base since 1992. Prior to that Tom and his wife Anna lived in Hong Kong for 7 years where they both had busy careers and traveled extensively throughout Asia. Trekking in Nepal, Burma, Indonesia, Malaysia and Thailand among other countries gave them a first had observation of different cultures and art forms. His college work in literature and studio art propelled him into a parallel track as a graphic designer for the publishing industry as well as a full time fine artist. 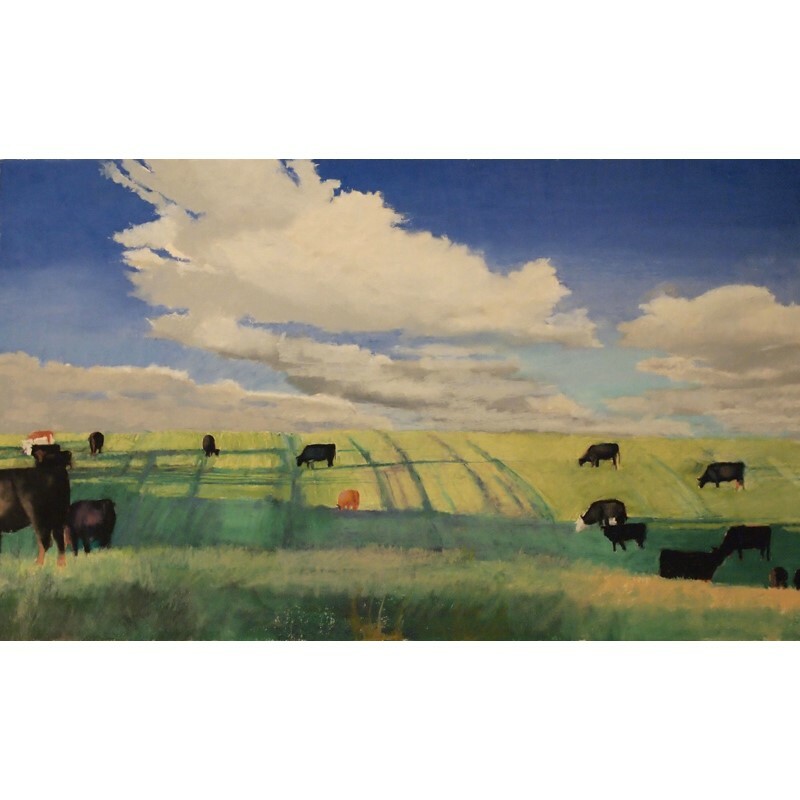 Maakestad’s exhibitions in the US and Asia have placed his work in many collections worldwide. During the 1980s and early 90s he worked for the multinational publishing and trade show firm, Reed Elsevier, a fortune 500 company, and was based in their Hong Kong office. His main work was in creating trade show concepts in China, Taiwan and Hong Kong and promoting those worldwide. 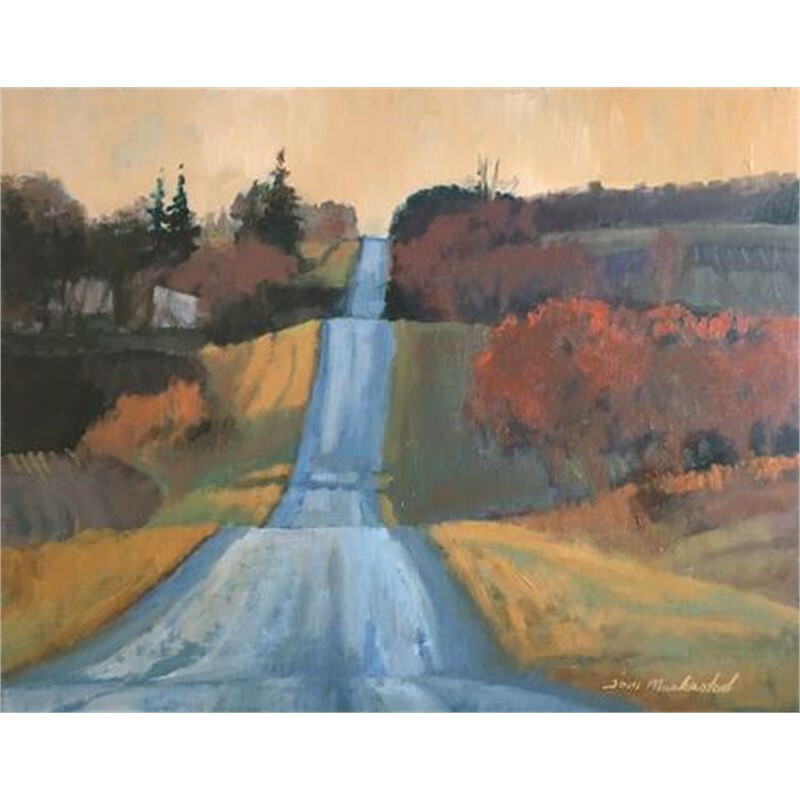 As a painter Maakestad’s main subject matter continues to be inspired by the broad valleys and agricultural regions near his family farm in Northfield, Minnesota. 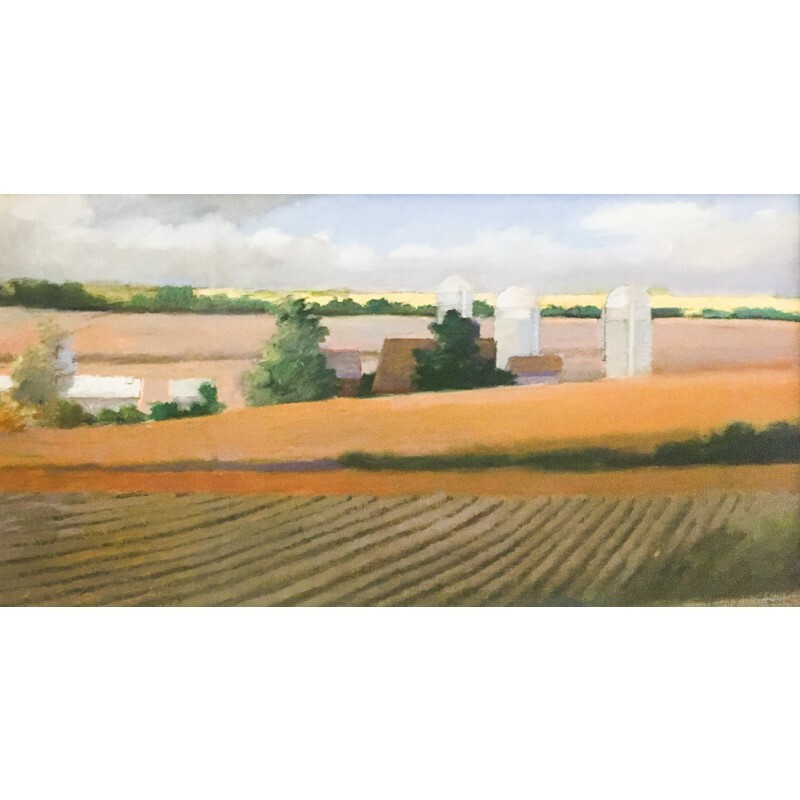 These landscape paintings have been included in collections at the Mayo Clinic and many others across the US and overseas. The US State Department purchased four of his southern Minnesota oil pastels for the Ambassador's residence in Oslo, Norway. 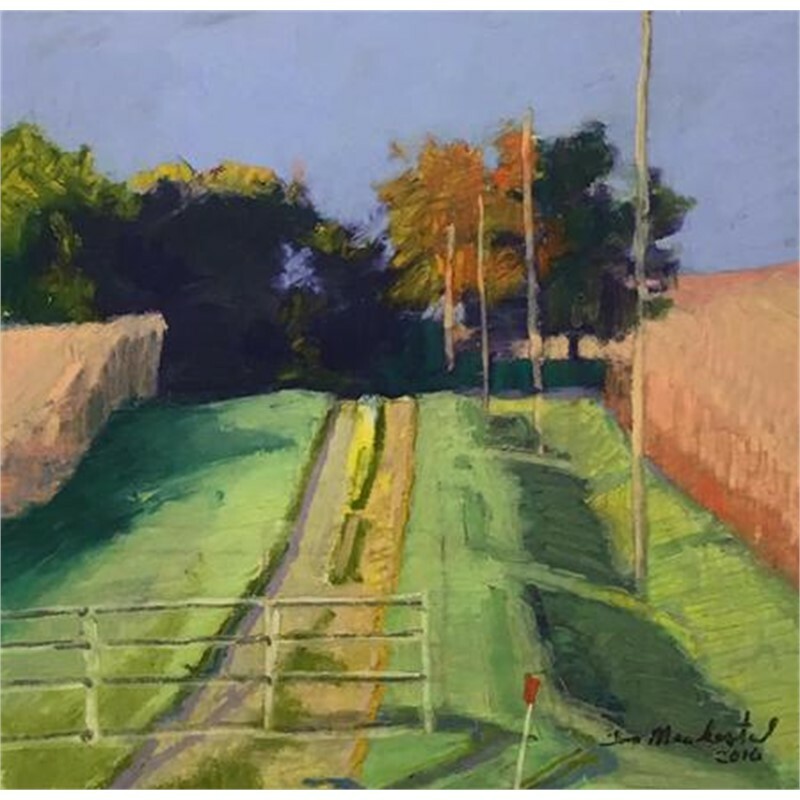 I work with oil paint, oil pastel and dry pastel using regional landscapes as my main focal point. In the early morning or late afternoon I look for vast expanses or the complexities formed by merging landmasses with light and shadow. My color pallet is frequently limited to what I’m viewing at that time of year. Oil pastel has been a versatile medium both for study and finished works. For the past 31 years I have used both dry and oil pastel to resolve compositions combining both drawing and painting techniques. The resulting larger oil paintings are much easier to manage from these studies. My work attempts a realist fiction. Elements such as surface treatment, created light and color theory combine to suggest places that appeal to me. 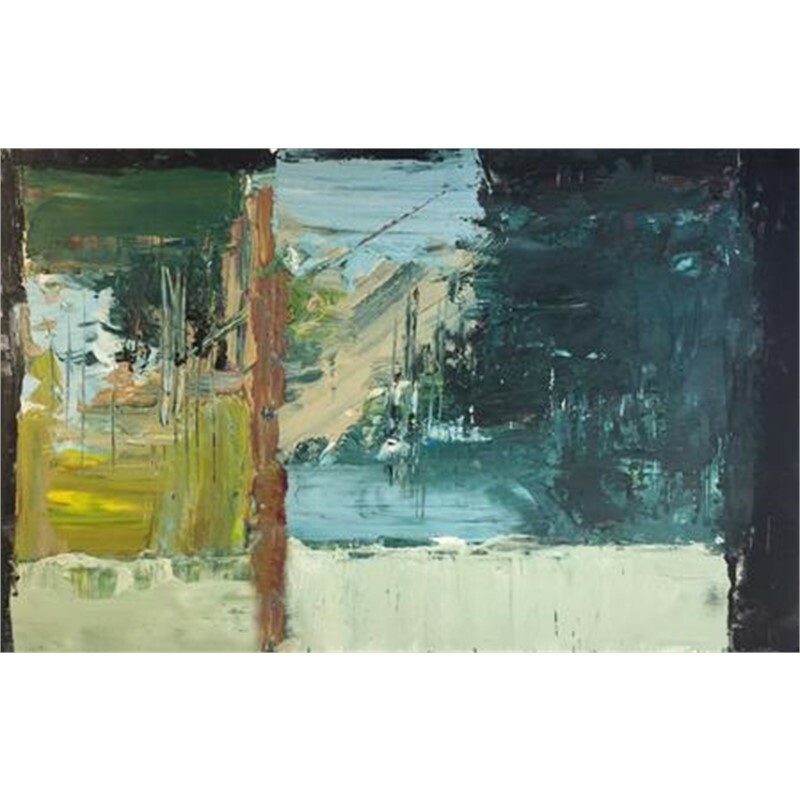 However close to the actual place or time of day the work does not attempt to create a copy of an event or place but to hopefully survive on its own as a cohesive composition. Midwestern subject matter makes up the bulk of my work. The area around my parent’s farm in south central Minnesota has elements that I appreciate about this part of the country: long views from open ridge lines remind me of bus rides from my youth when valley bottoms were shrouded in fog, or sunsets that heighten the landforms and tree rows. All of these factors combine to create intriguing material from which to start my pictures. 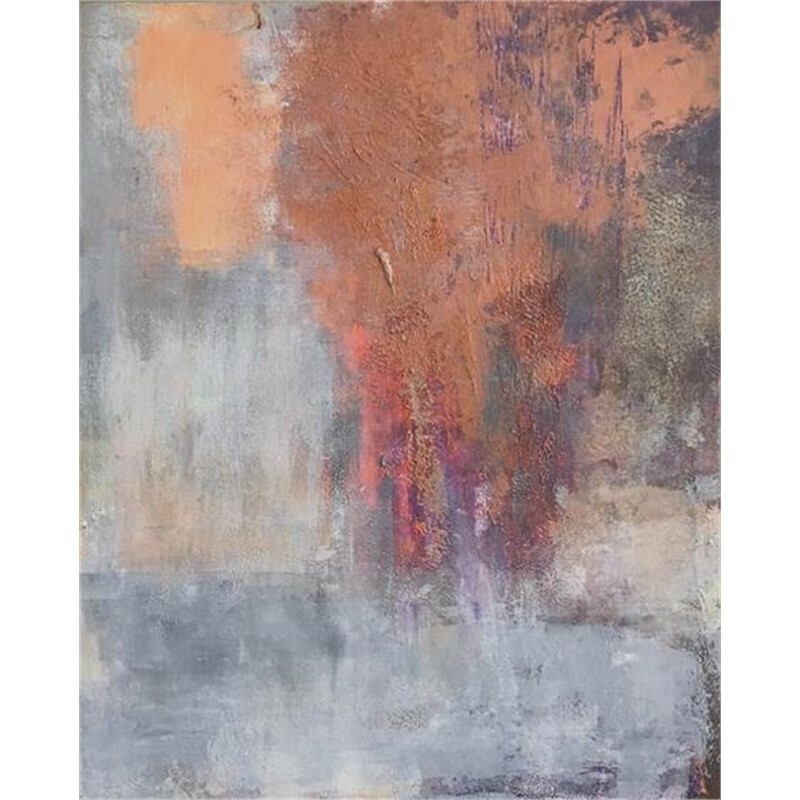 Biography Tom Maakestad works and lives in Marine on St. Croix, MN where he has maintained a studio for the past 16 years. The Minneapolis area has been home base since 1992. Prior to that Tom and his wife Anna lived in Hong Kong for 7 years where they both had busy careers and traveled extensively throughout Asia. Trekking in Nepal, Burma, Indonesia, Malaysia and Thailand among other countries gave them a first had observation of different cultures and art forms. His college work in literature and studio art propelled him into a parallel track as a graphic designer for the publishing industry as well as a full time fine artist. 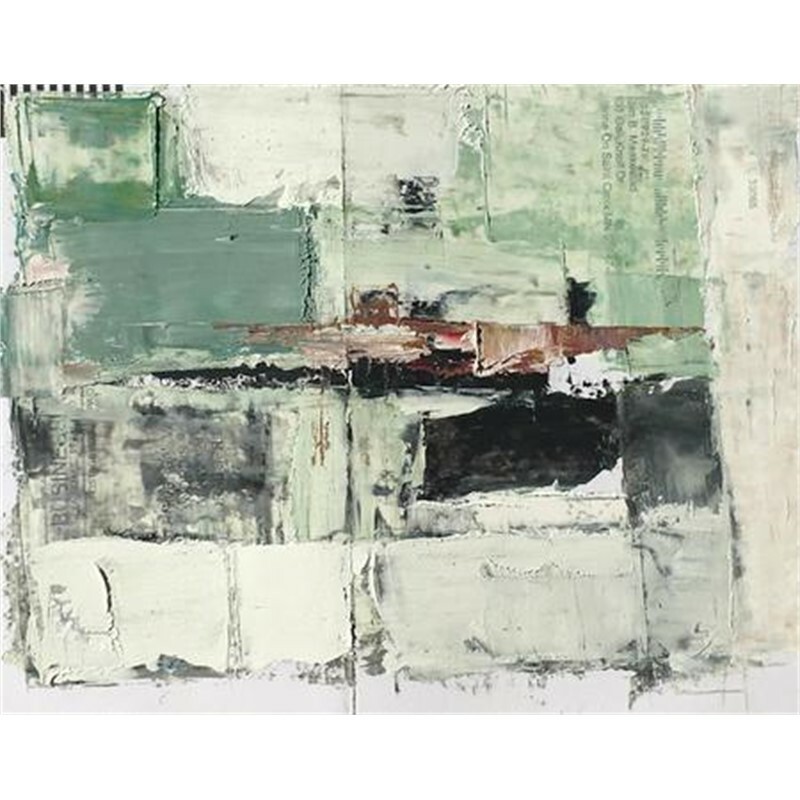 Maakestad’s exhibitions in the US and Asia have placed his work in many collections worldwide. During the 1980s and early 90s he worked for the multinational publishing and trade show firm, Reed Elsevier, a fortune 500 company, and was based in their Hong Kong office. His main work was in creating trade show concepts in China, Taiwan and Hong Kong and promoting those worldwide. 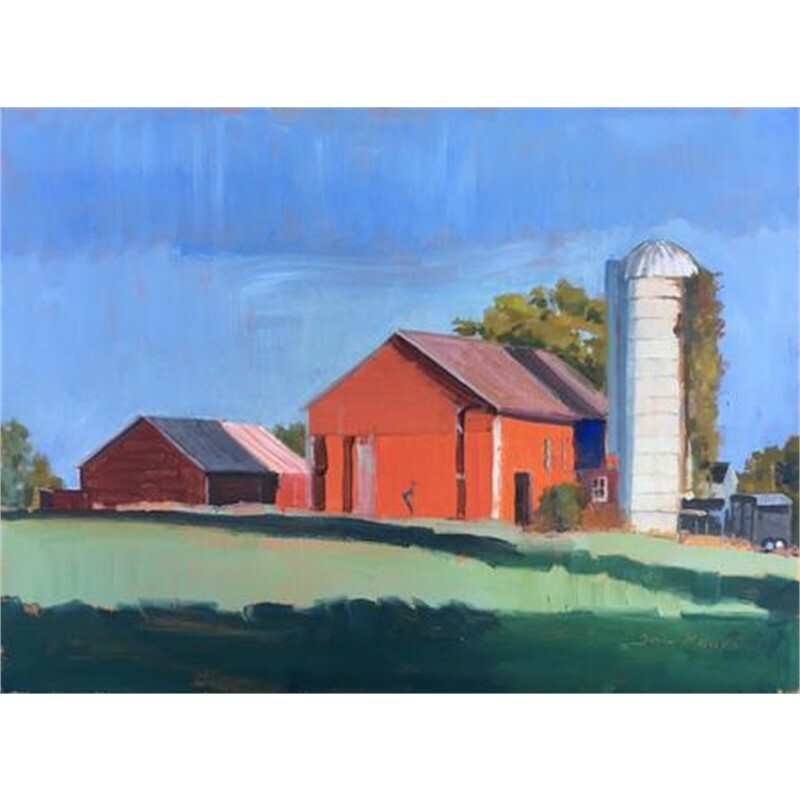 As a painter Maakestad’s main subject matter continues to be inspired by the broad valleys and agricultural regions near his family farm in Northfield, Minnesota. 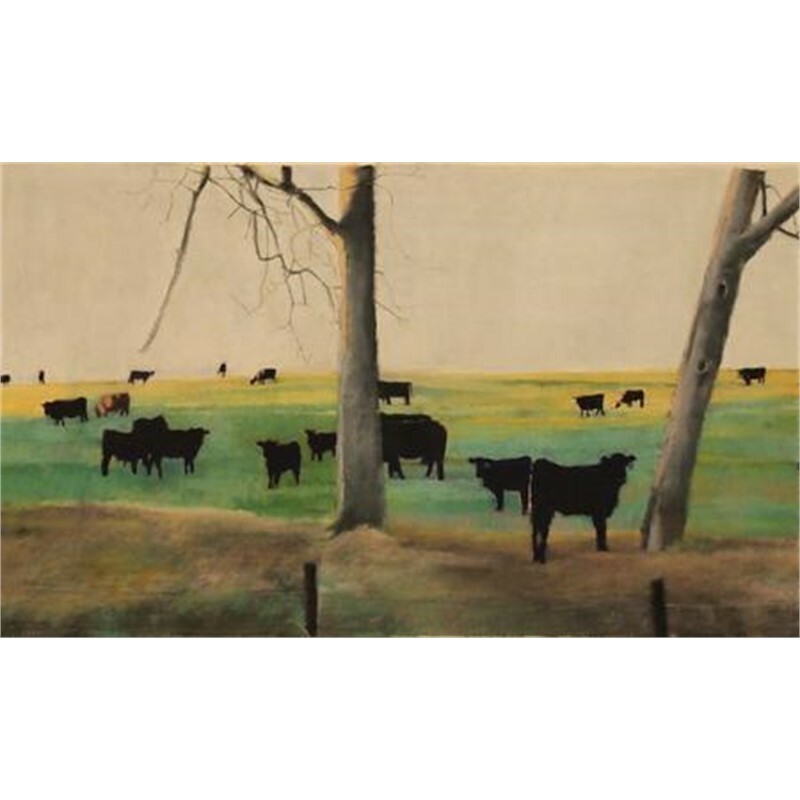 These landscape paintings have been included in collections at the Mayo Clinic and many others across the US and overseas. The US State Department purchased four of his southern Minnesota oil pastels for the Ambassador's residence in Oslo, Norway. Statement I work with oil paint, oil pastel and dry pastel using regional landscapes as my main focal point. In the early morning or late afternoon I look for vast expanses or the complexities formed by merging landmasses with light and shadow. My color pallet is frequently limited to what I’m viewing at that time of year. Oil pastel has been a versatile medium both for study and finished works. For the past 31 years I have used both dry and oil pastel to resolve compositions combining both drawing and painting techniques. The resulting larger oil paintings are much easier to manage from these studies. My work attempts a realist fiction. Elements such as surface treatment, created light and color theory combine to suggest places that appeal to me. 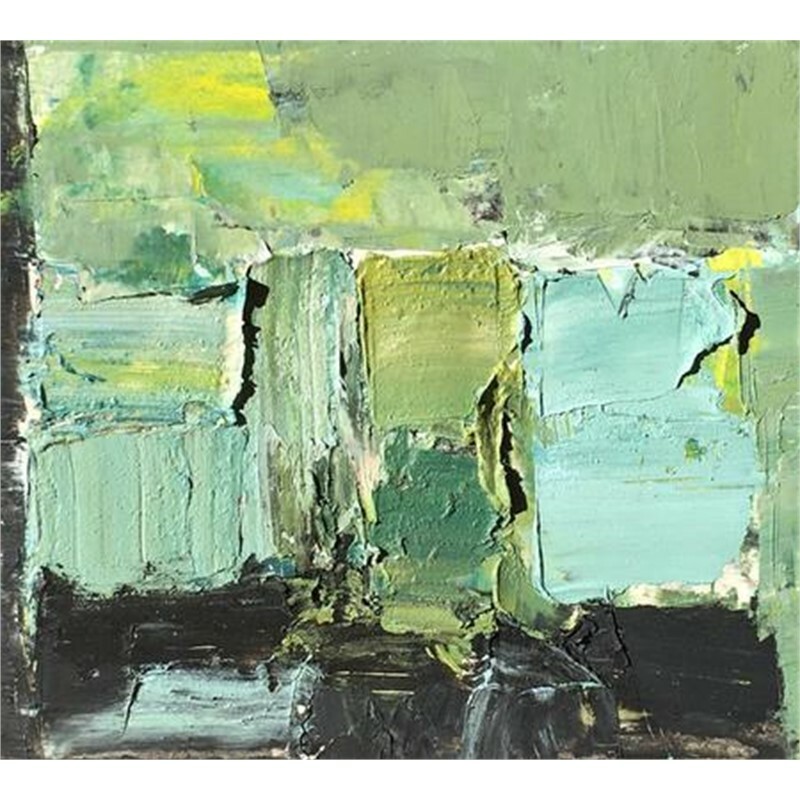 However close to the actual place or time of day the work does not attempt to create a copy of an event or place but to hopefully survive on its own as a cohesive composition. Midwestern subject matter makes up the bulk of my work. The area around my parent’s farm in south central Minnesota has elements that I appreciate about this part of the country: long views from open ridge lines remind me of bus rides from my youth when valley bottoms were shrouded in fog, or sunsets that heighten the landforms and tree rows. All of these factors combine to create intriguing material from which to start my pictures.